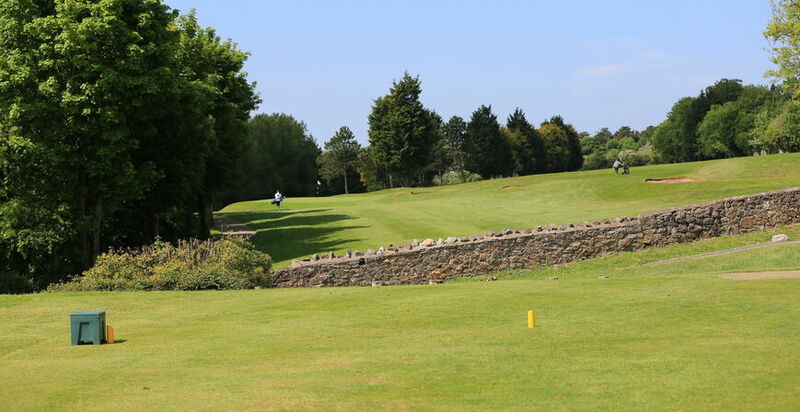 The tee provides panoramic views of The Mendips and the hole looks straight forward, with the green 173 yards ahead. A hook or pulled shot and you will be playing three off the tee. 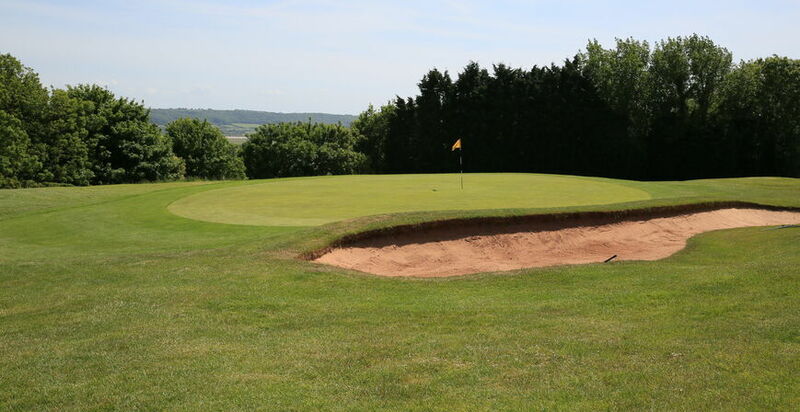 Missing the Green left and you are pitching uphill out of heavy rough to a green that slopes away from you, a miss to the right could leave a deep bunker shot or a “ nervy” pitch from a down hill lie over the bunker. 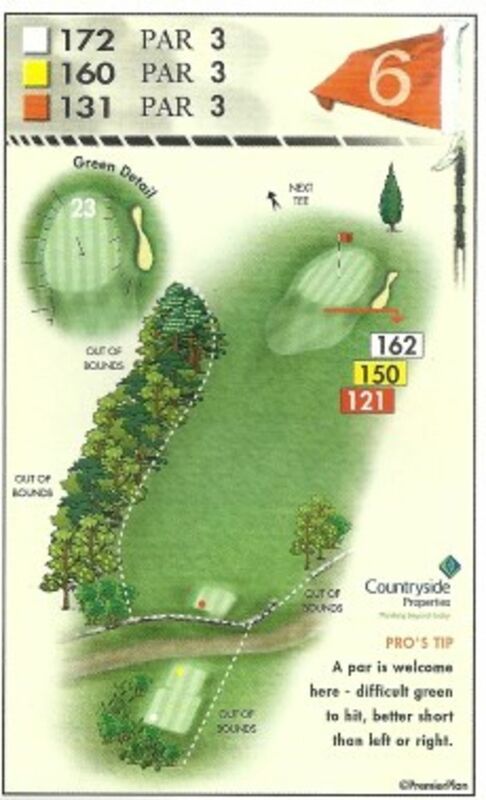 A ball landing short on the front slope is safer than one going through the green. It is always satisfying to come away with a Par. 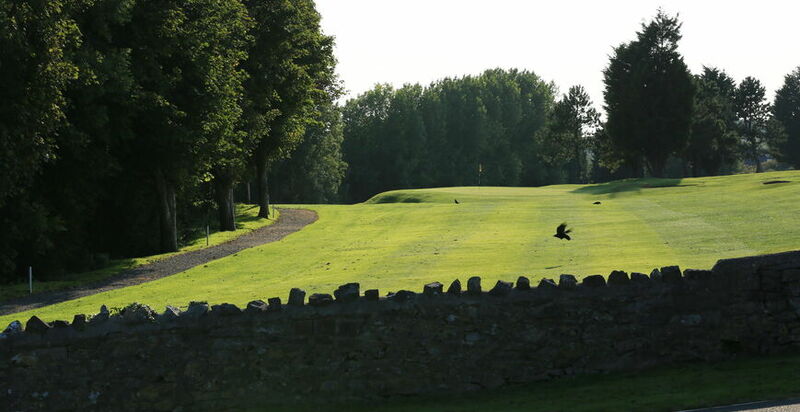 My most memorable experience of this hole was achieving a hole in one at 6.00 a.m. in a Summer Cockcrow competition using a 5 Iron. This achievement is also shared by Jill Phillips the Centenary Lady Captain who did so, fittingly, during the Centenary Year. Brian Evans, Past Somerset Golf Union President.